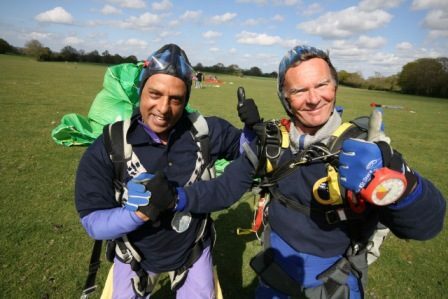 The mayor of Dartford, Avtar Sandhu MBE, took part in a charity skydive for his 31 different charities, groups and organisation on Saturday 25th April 2015. 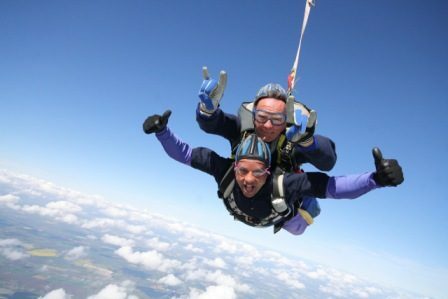 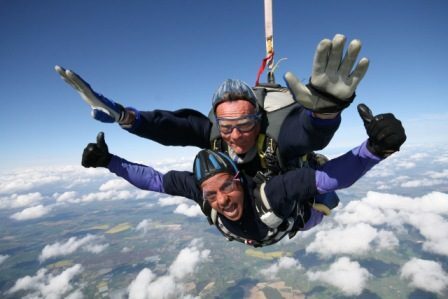 Taking place at Headcorn Airfield, Kent, Avatr jumped from 12,000 feet and reached the ground after approximately 4.5 minutes. 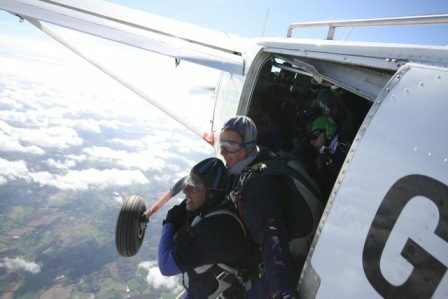 For the full coverage, please click here.